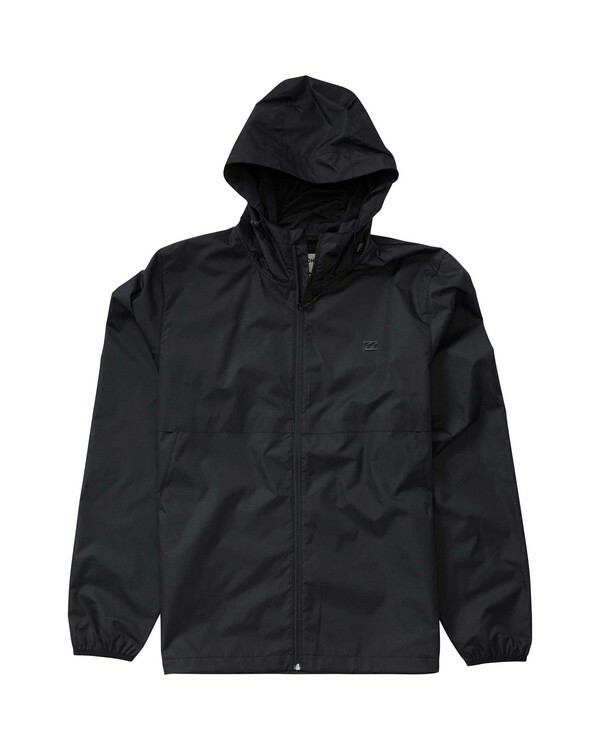 Take the elements head-on in this weather-ready, hooded windbreaker. Lightweight and made to travel, the Transport provides an added layer of protection from the wind and rain in any climate. Material: mini ripstop with water-resistant coating.